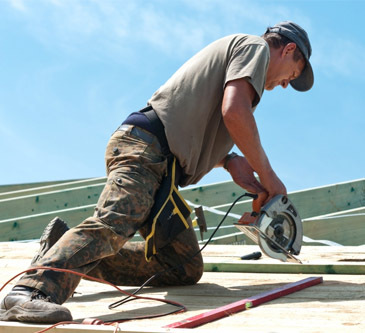 Charleston property owners that are in need of roofing services rely on Titan Roofing LLC for residential and commercial roof repair and replacement. From replacing your aged roof to patching any leaks, rely on Titan and our expert roofers today by giving us a call for your roofing needs. Business owners in Charleston South Carolina that have a leaking roof that is in need of repair or looking to replaced an aged roof with a new 20 year architectural roof or metal roof should call Titan Roofing at 843-647-3183 for the best roofing services in Charleston. We work with all types of roofs and no project is out of our scope. Remember, your roofing project is our business! We have over 25 years of experience in the industry and can help you accomplish your roofing goals, no matter how big or small the project is. Through our years in the roofing business, our certified roofers have developed the best techniques for repairing your metal or shingle roof. 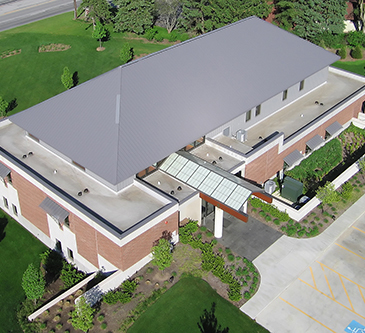 We use tried and true methods to accomplish your roofing goals, not taking risks with your time, money or investment. Our certified roofers will inspect your roof before rendering any services to best determine the course of action that we will take. Call Titan Roofing today and schedule your Charleston residential or commercial roofing services with our expert roofers. We look forward to helping you accomplish your roofing goals and will work with you throughout the entire process, ensuring you are informed along the way. Reach us today for more information at 843-647-3183.